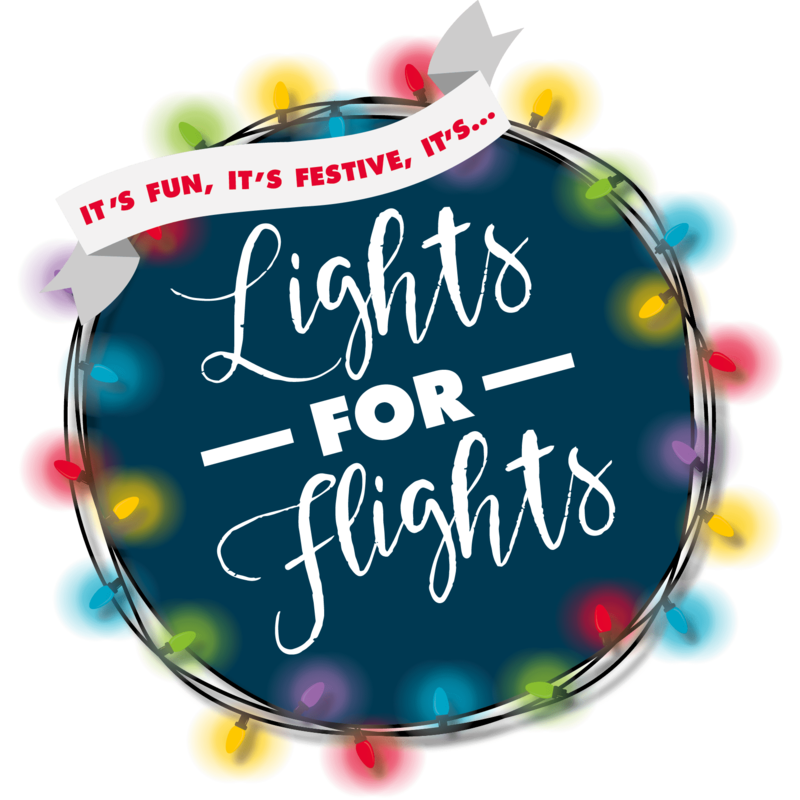 It couldn’t be easier to take part in our Lights for Flights fundraising initiative. All you need to do is decorate your home, work place or school with festive Christmas lights, and ask us for a collection tin. 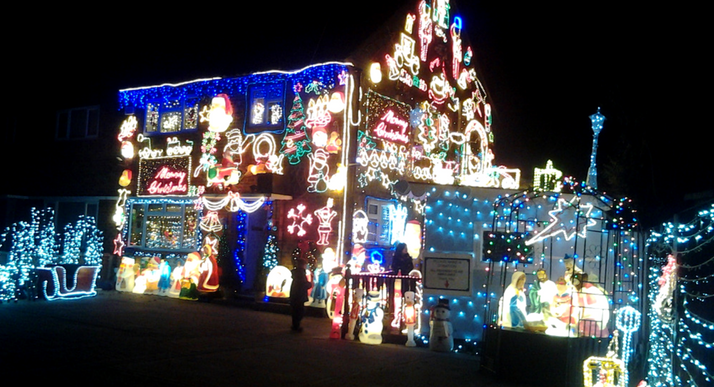 You can leave this outside your house so that people can drop donations – and admiration – in! 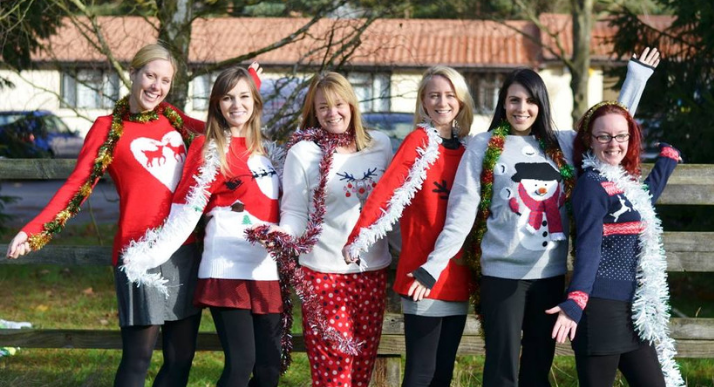 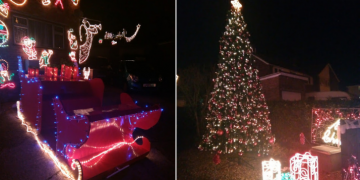 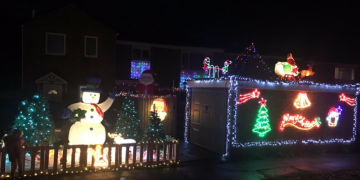 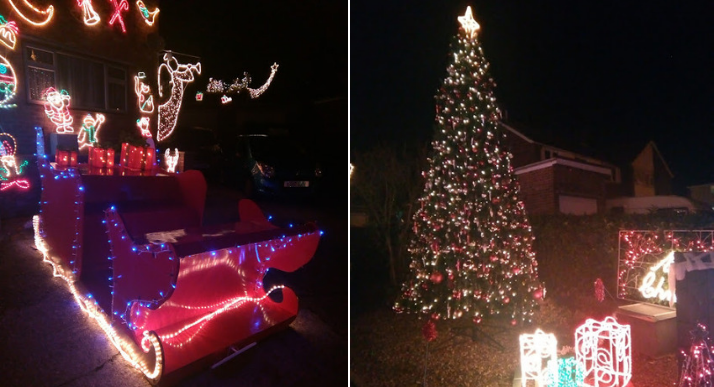 What’s more, participating will not only bring Christmas cheer and community spirit to your local area, but will help to raise vital funds for your local Air Ambulance! 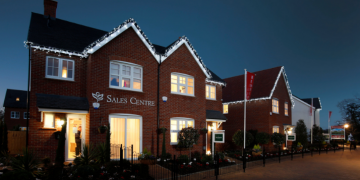 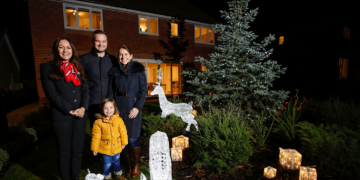 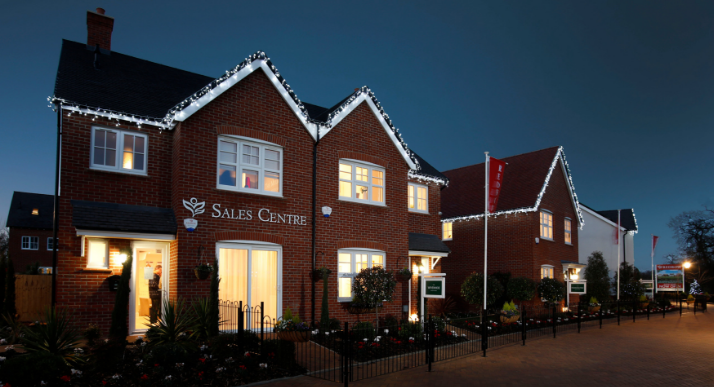 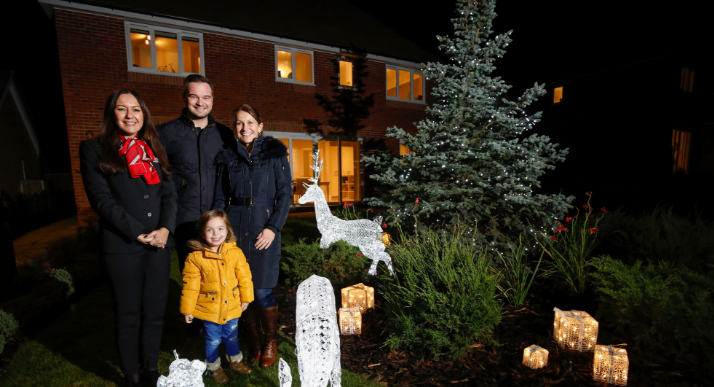 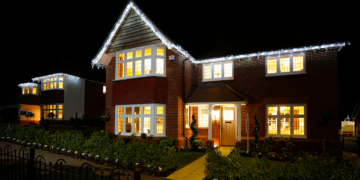 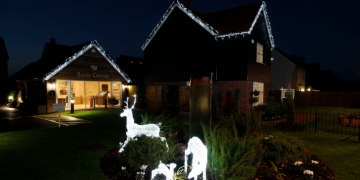 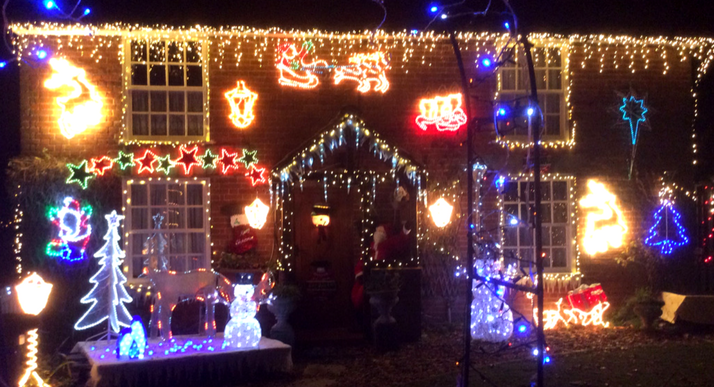 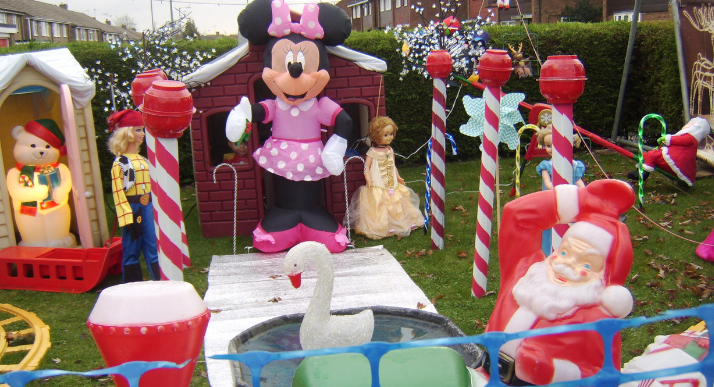 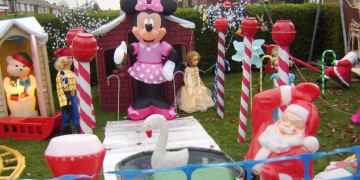 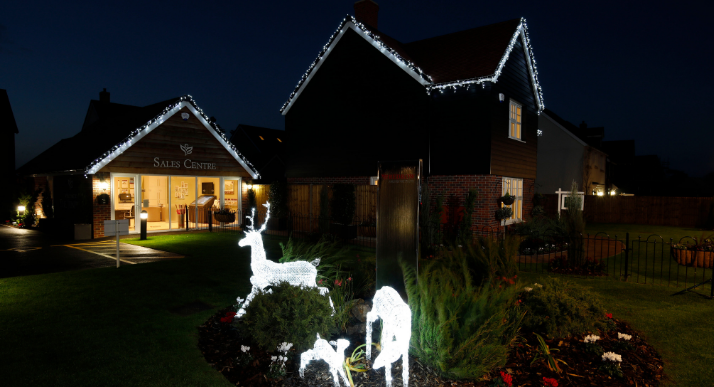 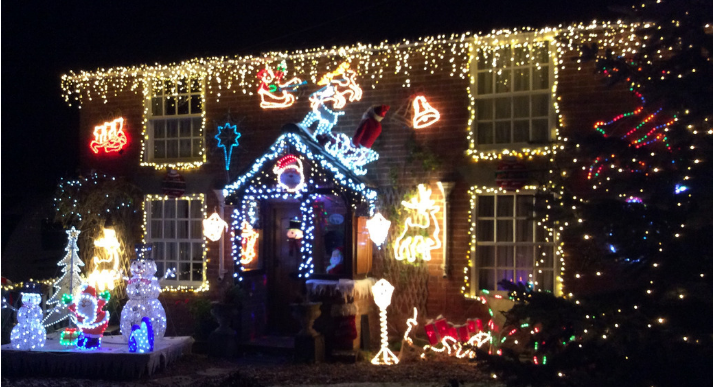 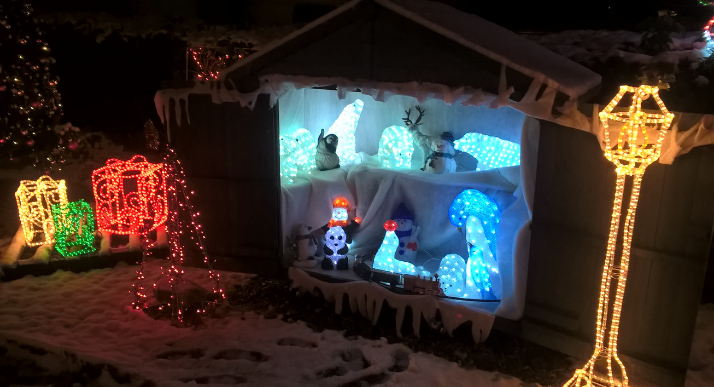 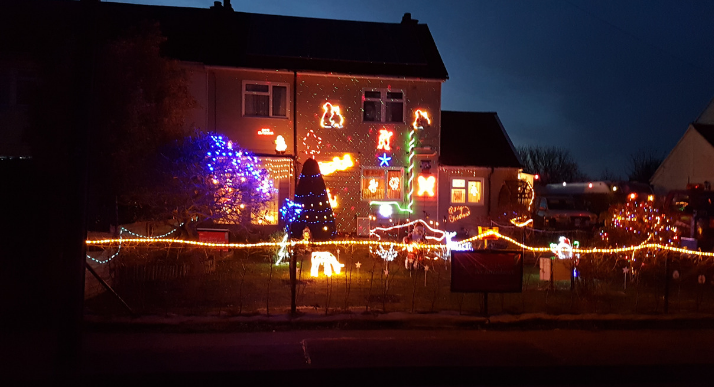 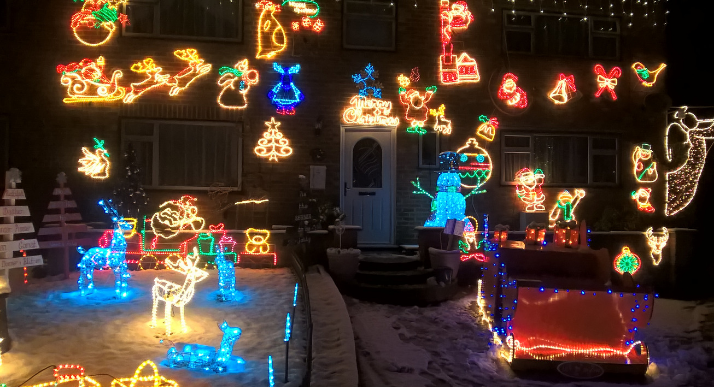 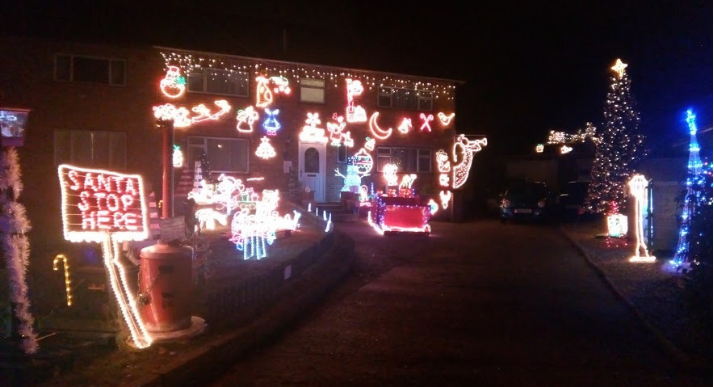 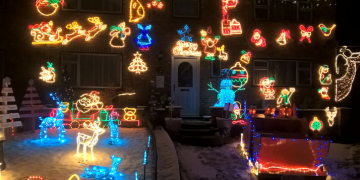 Take a look at some of the beautifully decorated homes that have taken part previously in Lights for Flights. 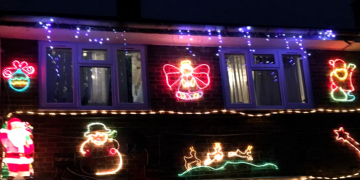 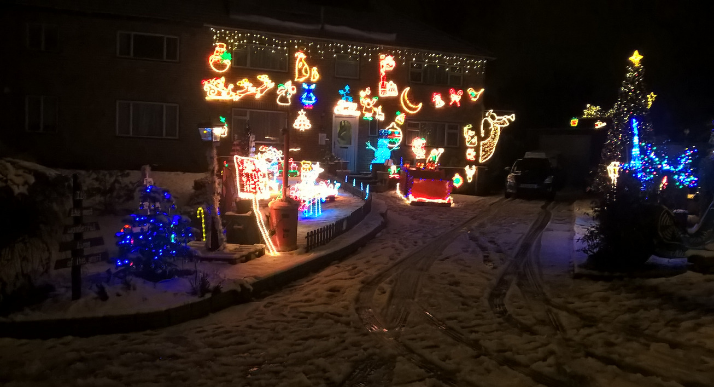 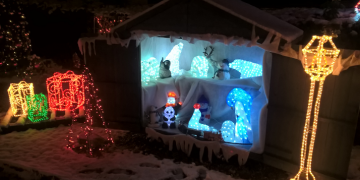 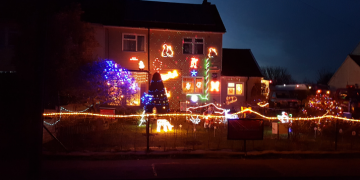 If you would like to take part and help to bring Christmas cheer to your street, please fill in the form below to register your house or business. 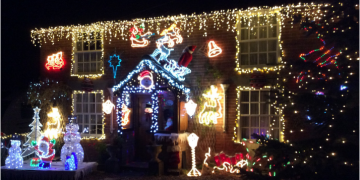 Can you support your local life-saving Charity during this festive season and host your own festive fundraising initiative? 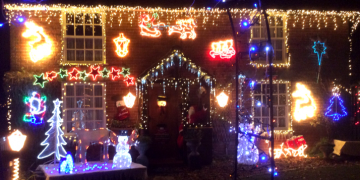 Click the button below for inspiration on what you could do, whether at work, at school, or with friends and family.